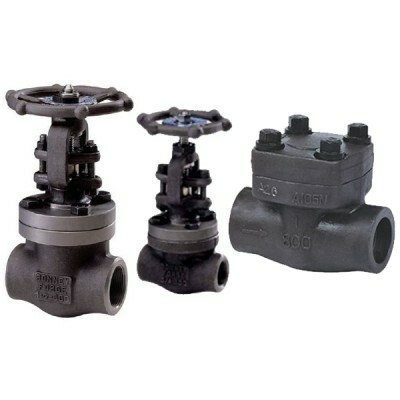 The Bonney Forge line of Cast Steel Valves is extensive and complete. Choose from a full line of cast steel gate, globe and check valves. 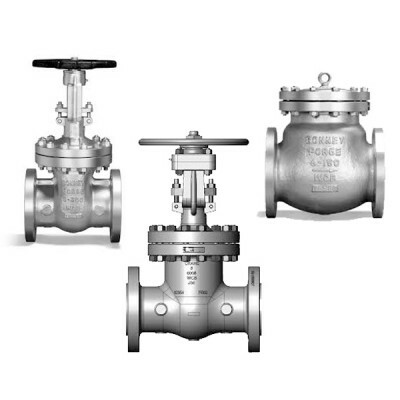 We also offer specialty cast steel valves: Y-patterns, cryogenics, bellow seal, globes and checks. We produce both standard and customized configurations-fast, an..